The Nike Air VaporMax reignites the Air revolution Releasing Today HERE at Nike Celebrating Air Max Day. 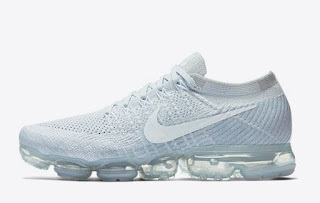 The completely visible cushioning takes Air Max to new places, and arrives coupled with a flexible Nike Flyknit upper to create the lightest, most flexible Air Max ever. 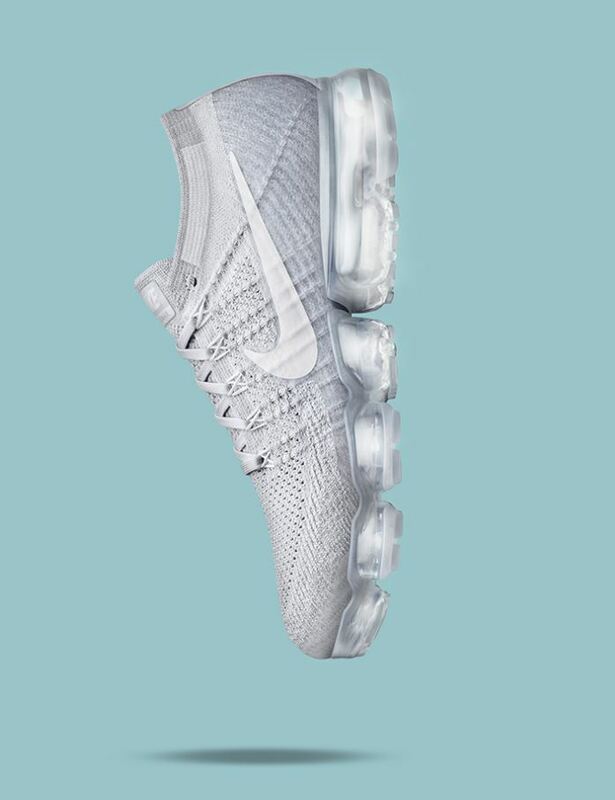 With the Air VaporMax, the original idea behind visible Air becomes a reality three decades later.